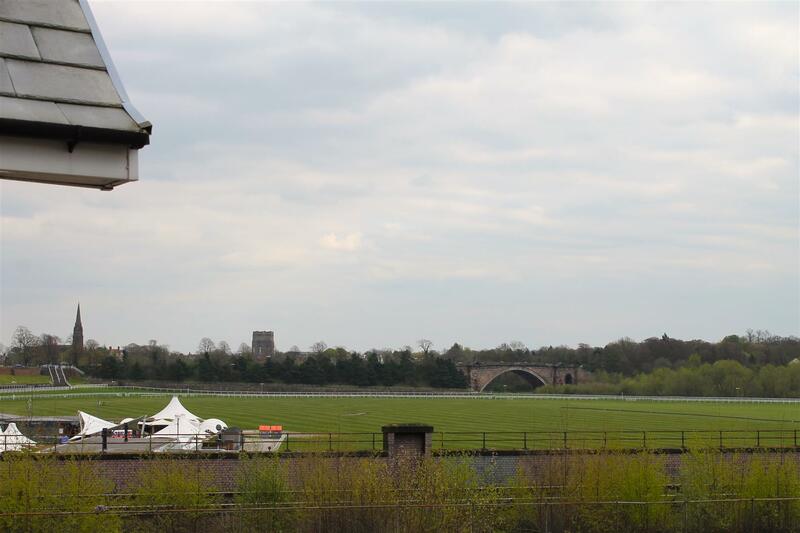 This wonderful apartment benefits from excellent views out across the Chester Race Course. It is situated within a 10 minute walk of Chester Cross and the heart of the vibrant city of Chester. The property is situated on the third floor of a modern apartment block built in 2007. There is also a reserved parking space.. The property briefly comprises of Hallway, with doors off to the Bathroom, Bedroom, Lounge/kitchen and also to a large storage cupboard. A beautifully presented 3 bedroom detached property located in the bussling village of Coedpoeth. 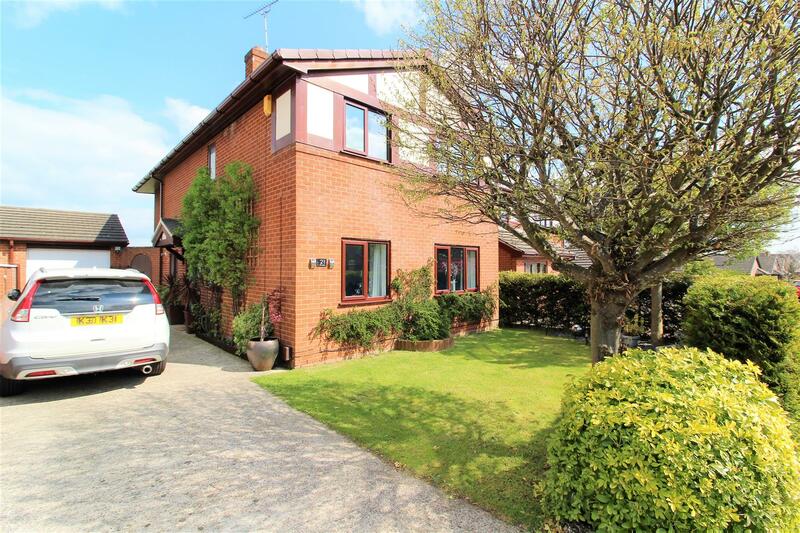 This superbly appointed property benefits from an attractive fitted kitchen, en-suite, spacious lounge/diner and a good size garden to the rear and really must be viewed to be fully appreciated. Located in the village of Coedpoeth which has a wealth of local amenities close to hand including a selection of shops, garage, pimary school, doctors and also has excellent access to the A483 and major road networks beyond. In brief the property comprises of; Hallway, kitchen, lounge/dining room and bathroom to the ground floor and 3 bedrooms and en-suite to the first floor. Monopoly Buy Sell Rent are pleased to offer this end terrace three bed property in the lovely village of Llandyrnog. Close to the market towns of Denbigh and Ruthin, it boasts two local pubs and a restaurant within 1/2 a mile as well as a fantastic local butchers and convenience store within a stones throw of the property. The property backs onto the local park which has football played there all year round and offers a children’s park and astro turf. The property is in a good state of repair and would be ready for any buyers or tenants to move in immediately. 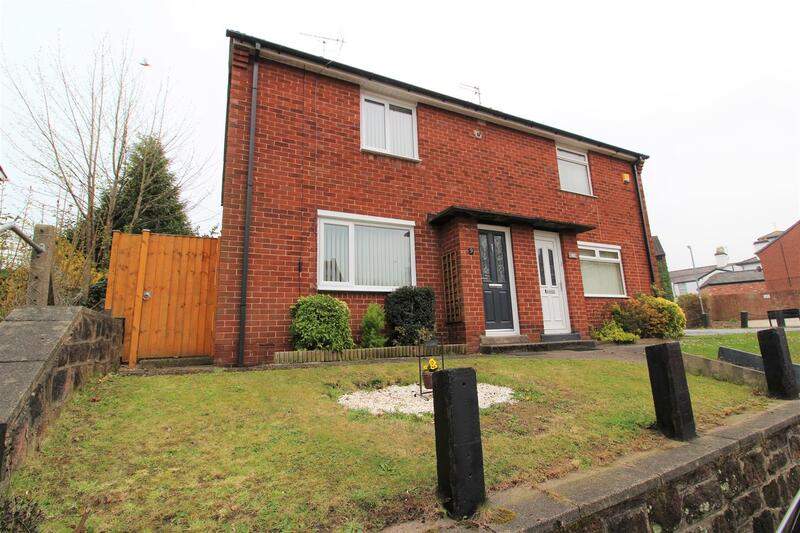 A well presented 2 bedroom semi-detached property conveniently located within walking distance of Wrexham town centre. The property offers a spacious kitchen/dining room, 2 double bedrooms and off road parking for 1 car located to the rear. 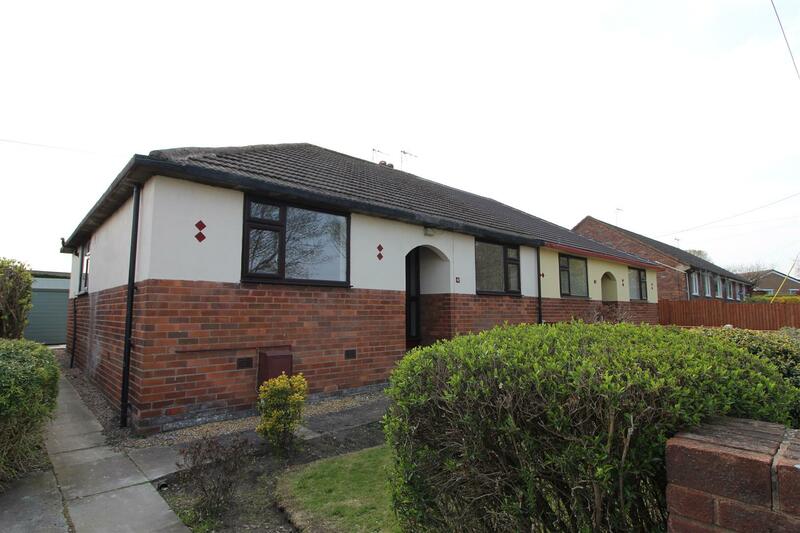 Situated close to Wrexham town centre the property benefits from a wealth of amenities close to hand as well as excellent access to Wrexham industrial estate and the A483. In brief the property comprises of; entrance hall, lounge and kitchen/dining room to the ground floor and 2 bedrooms and a bathroom to the first floor. MUST BE VIEWED TO BE APPRECIATED. A charming 2 bedroom terraced cottage located within the grounds of plas offa farm located on the outskirts of Chirk. This delightful barn conversion is full of character with exposed stone walls, beamed ceilings, exposed timber trusses and really must be viewed to be appreciated. The property is situated along the A5 with the villages of Chirk and Froncysyllte close by and the popular town of Llangollen only approximately 4 miles away and the historic Offas dyke pathway near by. In brief the property comprises of; Lounge/Kitchen to the ground floor and 2 bedrooms and a bathroom to the first floor. Monopoly Buy Sell Rent are pleased to offer for sale this fantastic family home, situated in the quiet village of Rhosybol. 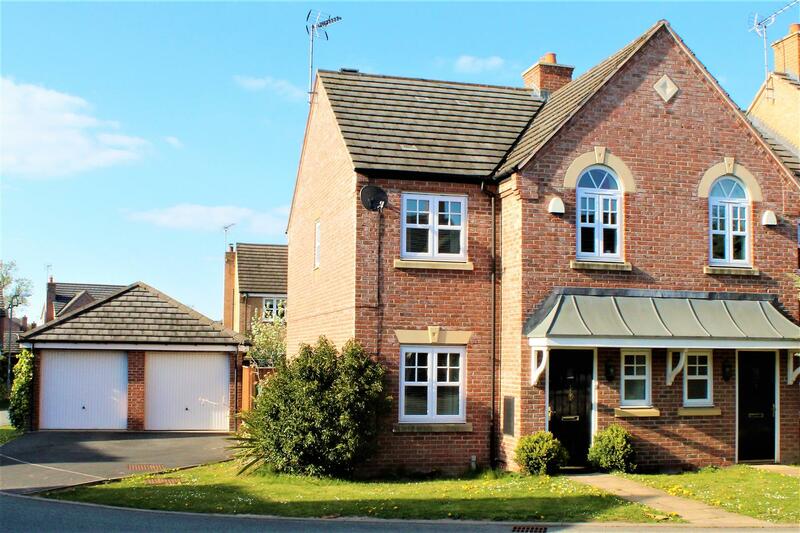 The property briefly comprises of recently fitted kitchen diner, 2 reception rooms, 3 bedrooms, family bathroom, utility and conservatory. Close to the port town of Amlwch and market town of Llangefni, this semi-rural location offers unrivalled views of the surrounding country side and the Snowdonia ranges. The village offers a local store and school. VIEWING HIGHLY RECOMMENDED. A superb 3 bedroom semi-detached property benefitting from a generous rear garden and located in the village of Llay. The property offers well presented living accommodation with a good size conservatory providing an ideal extra living space, off road parking and single garage. 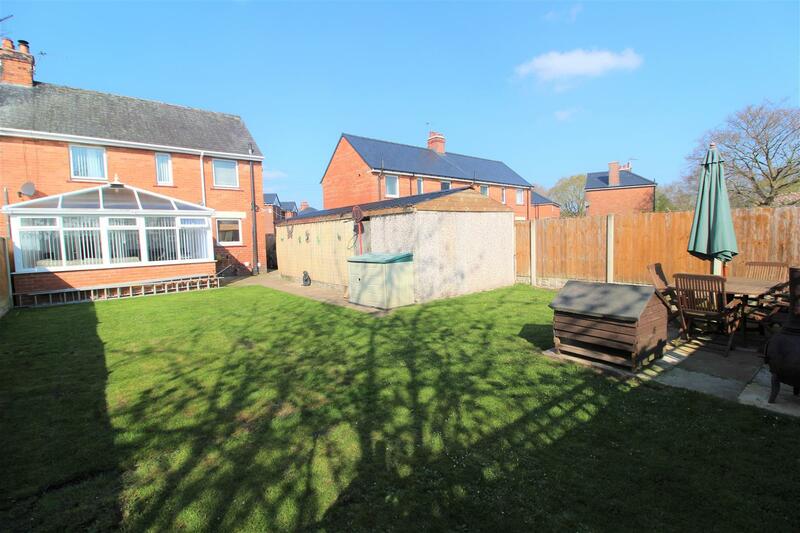 Located in the village of Llay which has numerous local amenities close to hand including shops, primary school , doctors and has excellent road links to Wrexham, Chester and Mold. In brief the property comprises of; entrance hall, lounge, conservatory and kitchen dining room to the ground floor and 3 bedrooms and a bathroom to the first floor. Very well presented four bedroom detached house located within the very popular Links development in Borras. 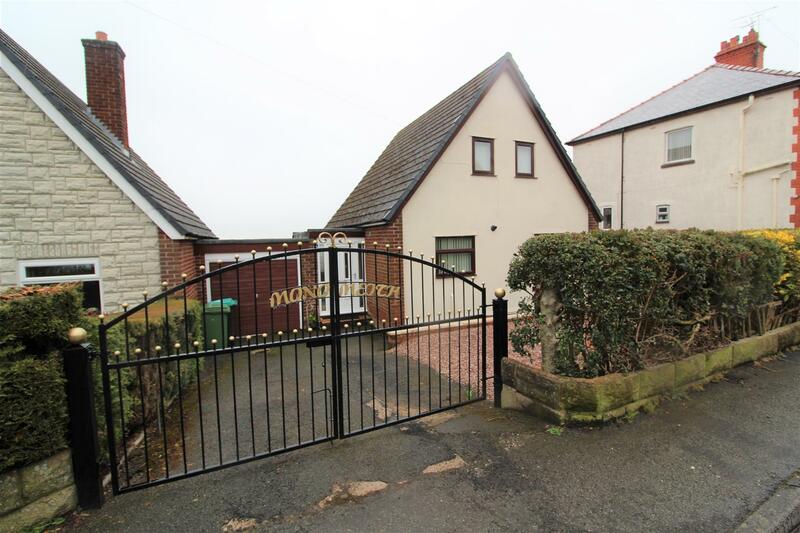 Easy access to the A483 for commuting to Wrexham, Chester, Oswestry and the motorway network beyond. The property briefly comprises; entrance hallway, lounge, study, dining room open plan to family room, stylish modern kitchen, downstairs WC, four bedrooms and a family bathroom. Externally there is a front garden laid predominately to lawn, driveway with space for three cars, single garage and rear garden which is a mixture of lawn and hard landscaped areas. ***NO ONWARD CHAIN*** This newly refurbished modernised two bedroom semi-detached bungalow is very spacious and benefits from; New kitchen & appliances, New bathroom suite, New flooring throughout, the property also includes gas fired central heating and UPVC double glazed windows and exterior doors. 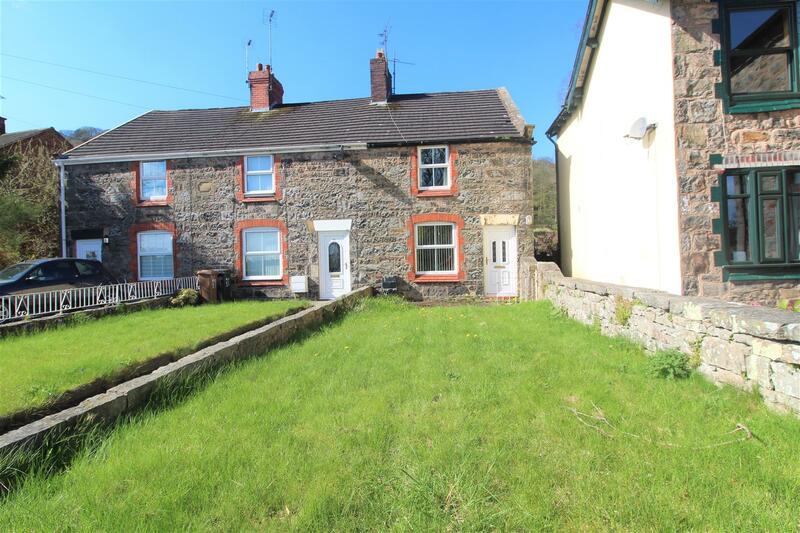 ** FOR SALE BY MODERN METHOD OF AUCTION STARTING BID PRICE £60,000 PLUS RESERVATION FEE** A fantastic opportunity to purchase a 3 bedroom end of terrace stone cottage located in the popular village of Caergrwle. 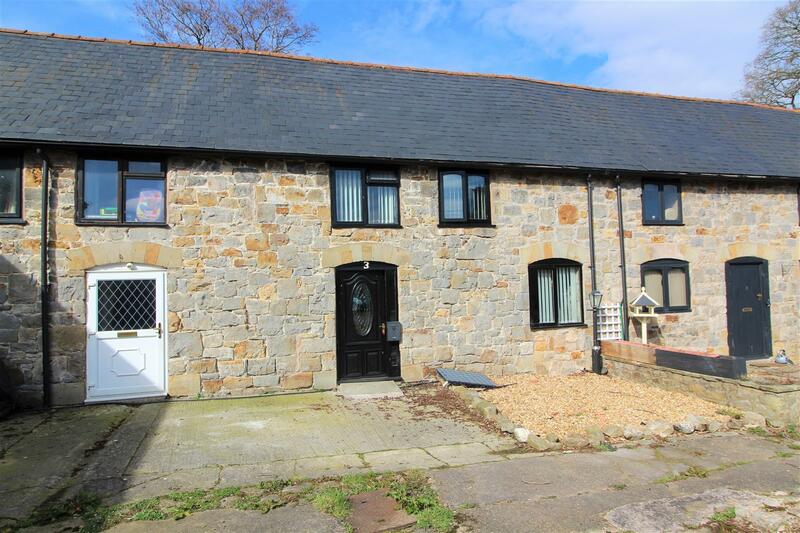 The property is in need of refurbishment throughout but benefits from 3 bedrooms, 2 reception rooms and a stunning stone Inglenook fireplace in the kitchen/Dining room. The property is situated in the village of Caergwrle which offers a number of local amenities including shops, catchment area for the popular Castell Alun High school and has excellent road links to Wrexham, Chester and Mold. In brief the property comprises of; front porch, hallway, lounge, kitchen/dining room and bathroom to the ground floor and 3 bedrooms to the first floor. The property is for sale by North West property auctions powered by iam-sold Ltd.
*FREEHOLD* A well presented 3 bedroom semi-detached house boasting conservatory to the rear along with driveway and single garage, the property is situated in the village of Penley allowing the potential buyer excellent access to Whitchurch, Wrexham and Oswestry whilst falling into the catchment area for both sought after Madras Primary and Maelor secondary school. Internally the property benefits from a generous kitchen/diner which opens through to both the lounge area and conservatory. The property briefly comprises of; a lounge, kitchen/diner, conservatory and downstairs w.c to the ground floor, to the first floor are 3 bedrooms with an en-suite shower room from the master and family bathroom.